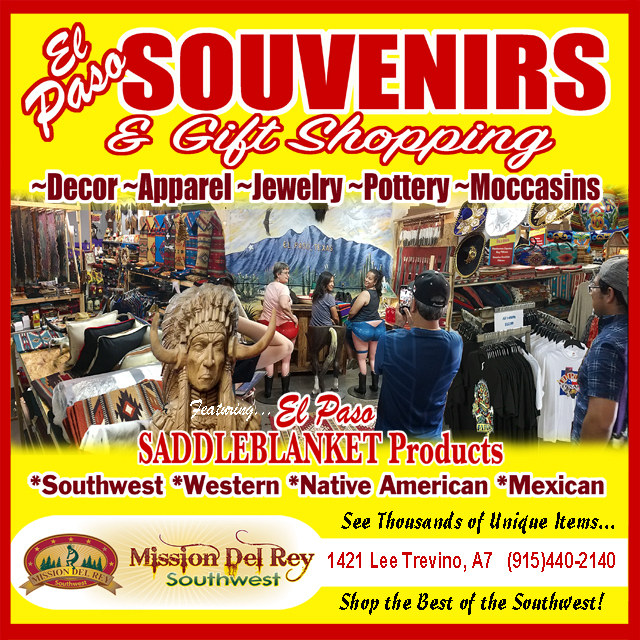 These saddle blankets are classic high quality handwoven wool saddleblankets for horses or rustic decor. 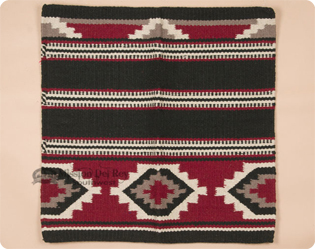 Handcrafted with fabulous genuine wool, these extra heavy saddle blanket have rich colors and craftsmanship as well. Available in 4 lb. single or 8 lb double, the natural wool fibers allow for moisture wicking and breathes to help keep the horse cool. The double blanket is double thick when folded eliminating the need for a saddle pad. Real saddle blankets also make great area rugs, and western tapestries.